Be one of the first to catch a glimpse of Telltale’s "The Walking Dead: The Final Season." Kinda Funny’s Greg Miller hosts alongside members of the series’ core creative team and Clementine herself Melissa Hutchison. Can't make it to the panel? Check out the PAX Twitch when we go live. *Content may not be suitable for all audiences. 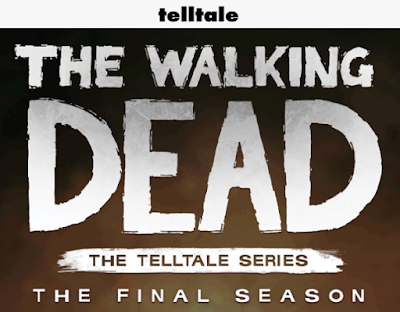 Visit The Walking Dead site here to see the latest for our upcoming game.